Another gorgeous photo session for the books! 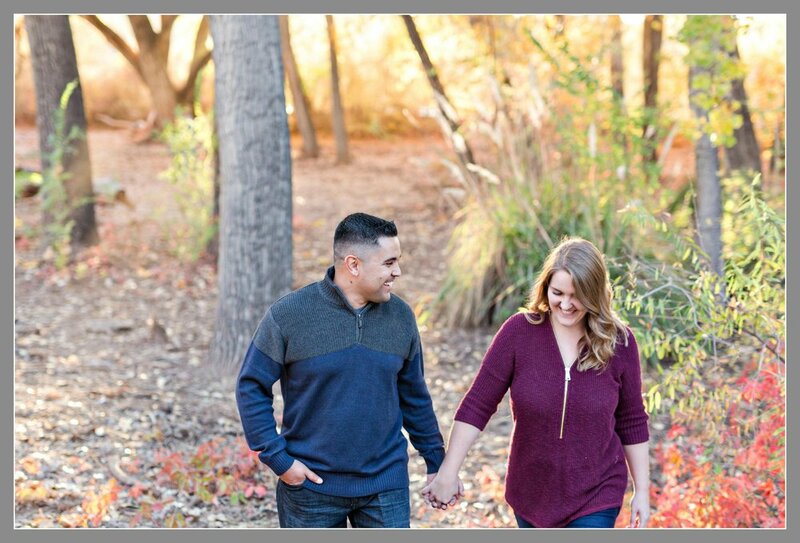 This lovely couple brought their sweet daughter along for their engagement photo session that took place at Elena Gallegos Open Space in Albuquerque, New Mexico. 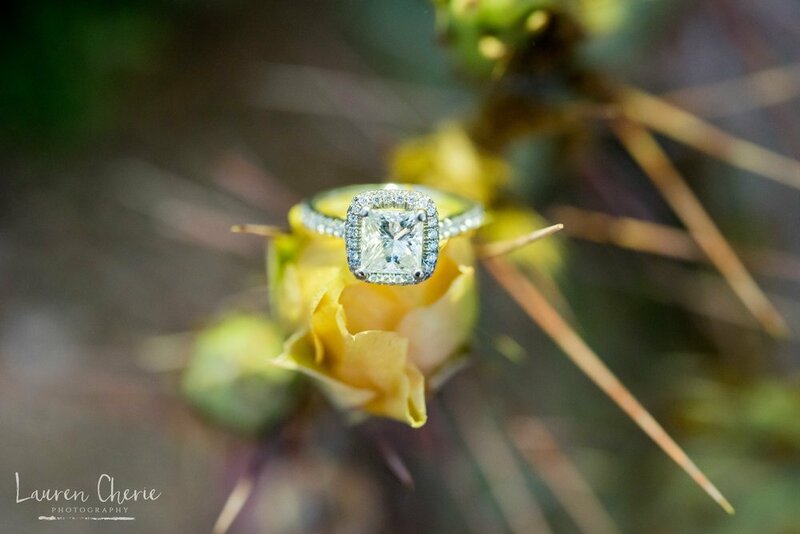 Our breathtaking desert accents make very unique photos for couples to cherish through their years together. If you’d like to see more of our favorite New Mexico locations for your next photo session, check out our gallery here. Make sure you book your photography session before our calendar fills up!